Sorry, this rebate is expired. 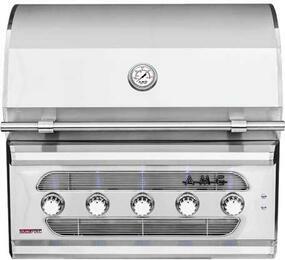 Please click here for active Summerset Grills rebates. 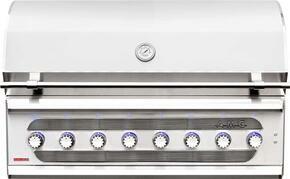 Get $1000 OFF on all AMG Built-in and Freestanding Grills. Take advantage of this limited time offer while supplies last!